Anyone who has seen almost any sci-fi movie knows that we’ve got our work cut out for us if the machines ever do rise up. In open-world survival game Generation Zero, there’s a whole bunch of killer metal monsters roaming around baying for blood. They range from dog-sized machines, to the general shape and tonnage of an industrial harvester. But it’s not onions and beetroot they want to scoop up from the fields. It’s you. Don’t worry, however, because we’re here to help. This handy beginner’s guide will show you where to get some powerful weapons early on, how best to take down the heartless bits of hardware making your life a misery, and offer a few general tips on what to do to get off to an amazing start. Before we talk tactics, however, remember that while you can get together with up to three people online, you can also play the game solo. Forming a squad isn’t mandatory, then, but bear in mind that most activities in life are better with friends – even surviving a robot uprising. Whether you buddy up or not, your aim is to run around Avalanche Studio’s lovingly reimagined ’80s Sweden, looting gear while trying to avoid eradication. It’s all pleasantly streamlined, with no NPCs to hand out missions, and no hunger or thirst meters to worry about. Right then, let’s cut the chatter and get out there – we believe in you. The hunter’s rifle is incredibly effective in Generation Zero. It lets you take out enemies at range, and that’s going to prove particularly useful in the rolling hills of Sweden. It’s also very easy to miss, however. To get your hands on it, you have to follow the road from the starting area until you come to an abandoned car. It’s between the first house and the church – just stick to the road and you’ll spot it. Search the car for a note, and it’ll point you to a house located north-west of Björknäs-skogen, on the coast. Head into the house to find the rifle and various ammo boxes scattered around, and then dip inside the garage for a high-powered scope. Make sure to watch out for prowling robots outside, though. The second weapon you really can’t afford to miss is the shotgun. It’s located in the Iboholmen church, which you’ll come across naturally during the tutorial mission. There’s a note in the church alluding to a ‘hiding place’, which is fun to try and find for yourself – but hey, if you’re reading this you want answers. We get it. So, to claim your prize, make your way through the gloom to the wooden staircase at the back and ascend all the way to the bell tower. The shotgun should be right in front of you, along with some shells for it. 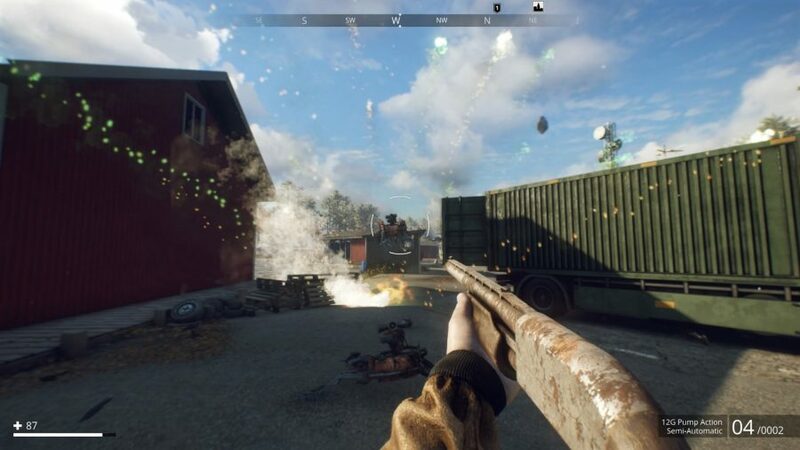 Now you have a shotgun and sniper rifle, letting you take on enemies at both close and long range – not to mention look pretty cool with those tools slung over your shoulder. As we’ve mentioned once or twice already, the world is full of robots waiting to kill you. Your crime? Having skin, apparently. We suspect it’s down to jealousy, but fret not – there are several ways you can combat the machines’ war on dermis. Firstly, depending on where you shoot them, they’ll break apart in different ways – remember to account for bullet drop if engaging at range – and, brilliantly, any damage you inflict will remain indefinitely. If your aim’s good enough, the early dog-shaped robots are easily felled with a single, explosive shot to the fuel tank on their backs. 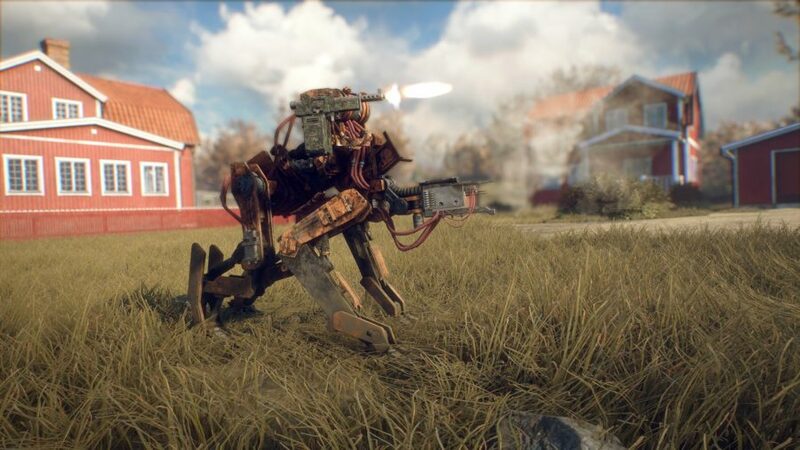 You can also shoot off their mounted gun and force them into melee mode – upon which they’ll adopt a kicking strategy. Let’s talk stealth. The first character upgrade we recommend grabbing is ‘spotting’. This lets you scan enemies to see their health bar. It’s really useful because it allows you to make an educated call on whether you should try engaging a robot or not. Deciding when to head into battle and when to avoid combat is central to Generation Zero, and much of the time being sneaky is your best option. If you need to make yourself scarce, a good option is using a boombox. Yes, making a lot of noise feels counter-intuitive, but bear with us here. You can find boomboxes quite easily around the world, and if you drop one and hit the play button, it’ll lure enemies over like a synth-pop siren. This is useful both for distracting them while you scarper, or to bait them into traps. If you don’t have a music system to hand, then you could use fireworks instead. They operate slightly differently, stunning robots so that you can get away. 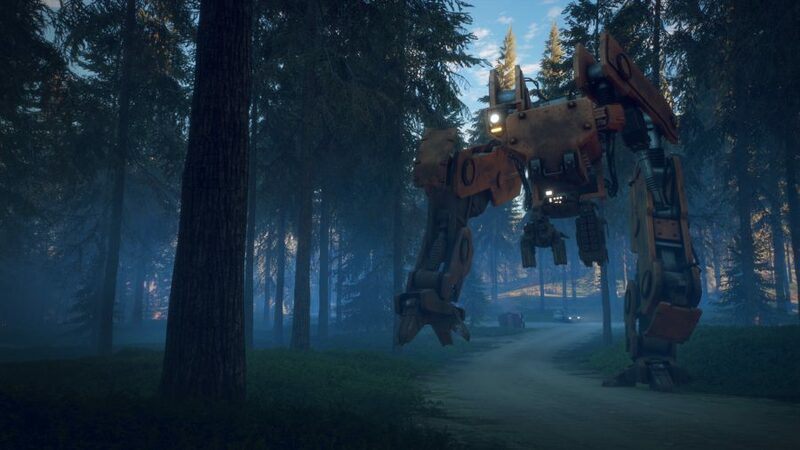 Also, remember that rain is your friend in Generation Zero. The sound of raindrops hitting the ground will actually mask your footsteps. And don’t forget that foliage conceals you too, so make sure to duck inside a bit of shrubbery when enemies are nearby. It’s not just guns that help you kill enemies. 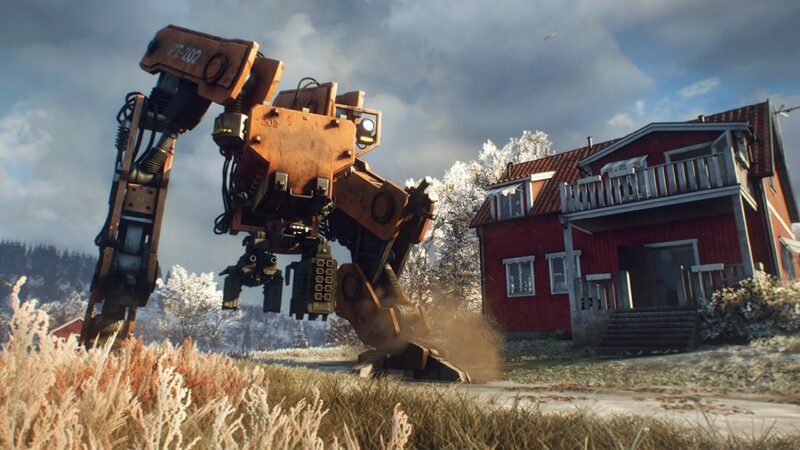 In Generation Zero, you can use the world itself. For instance, electrical boxes explode when damaged, emitting a devastating burst of electricity and zapping any unfortunate robot that happens to be standing nearby. Bait foes over to these boxes, using flares or the tactics described above, and have yourself a good old fry up. A nice bonus of using this strategy is that electricity won’t damage the parts robots drop, so you can use it to get better loot. 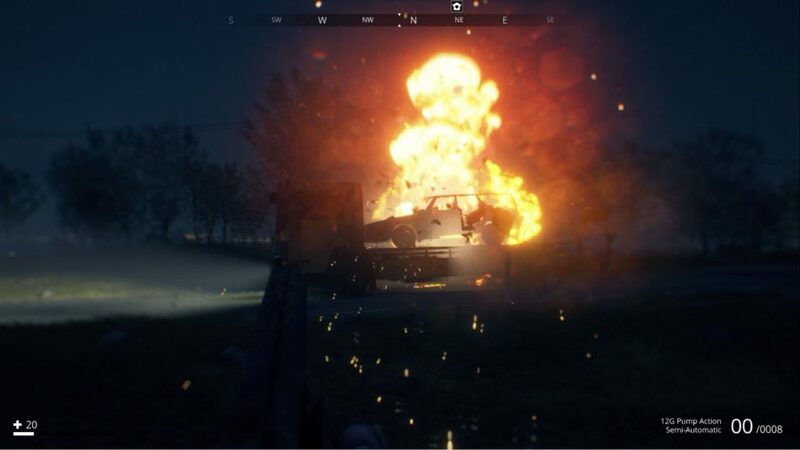 If you’re happy with charred spoils, however, you can take enemies out quickly with a car explosion. It may destroy some of the loot you would otherwise have bagged, but it also looks incredibly cool. One shot to any vehicle’s engine will do it. Time it right and you’ll take out several bots in one awesome fireball. 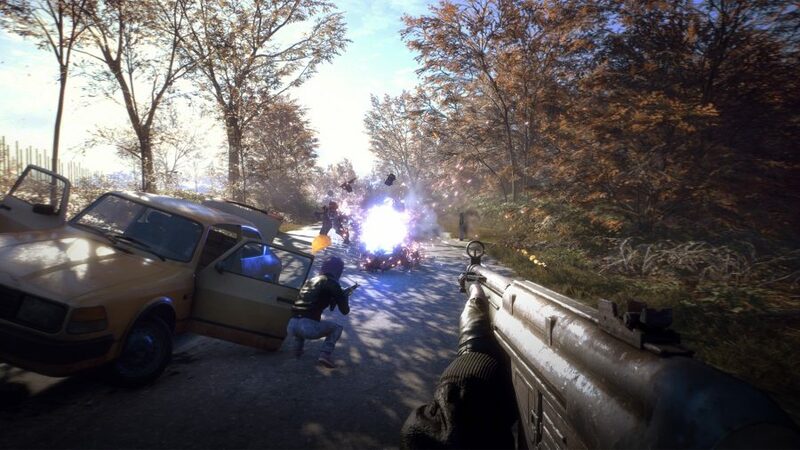 In Generation Zero, you can easily jump in and out of people’s games. The host of a game you join will always save mission progress, and the state of the world is based on where the host is in their story. However, if you’re a guest, your progress will still save as long as you’re at roughly the same point in the story – don’t expect to leapfrog a chunk of the experience by joining someone who is much further along than you, however! In every scenario, loot and experience will always be saved. So you can jump into someone’s game, let them guide you to some good loot, and then take that loot back to your own game. It’s easier said than done with all those robots, but hopefully some experienced close protection will help even the odds a little. Right, we’ve done all we can for you. Best of luck out there!